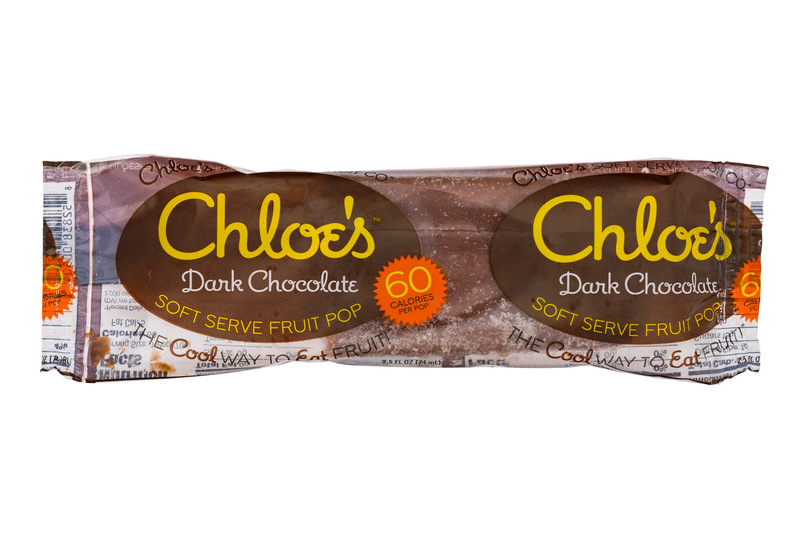 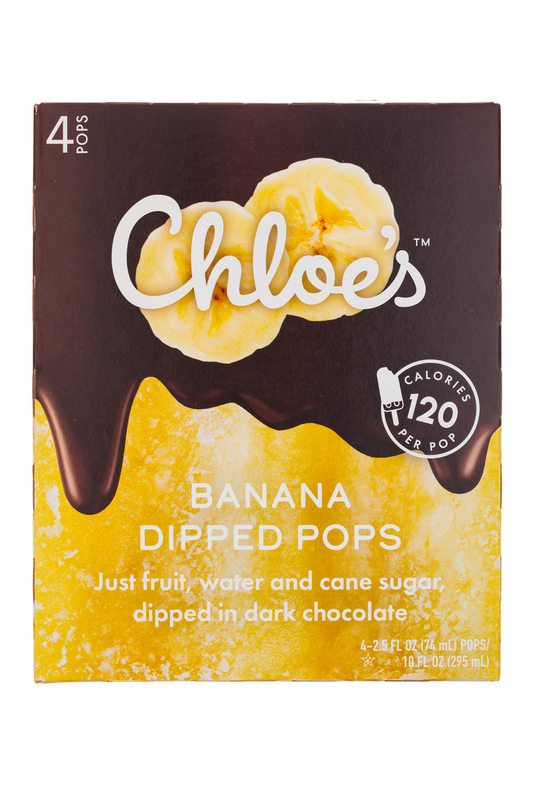 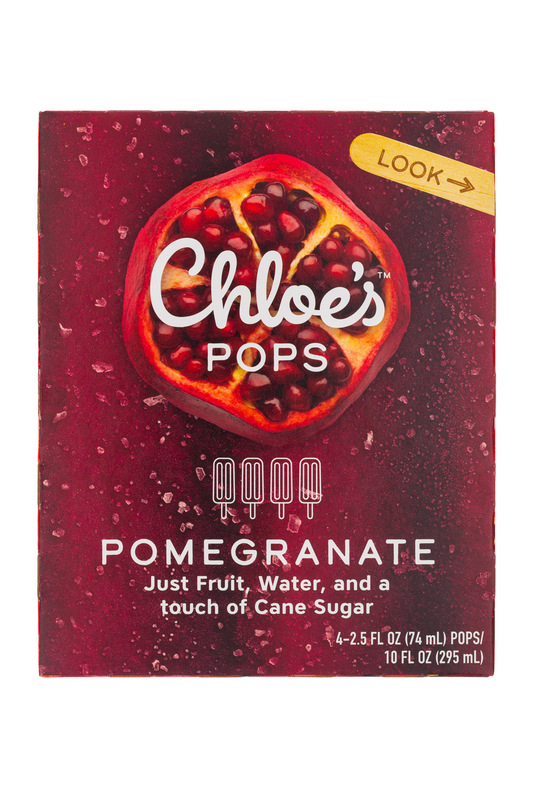 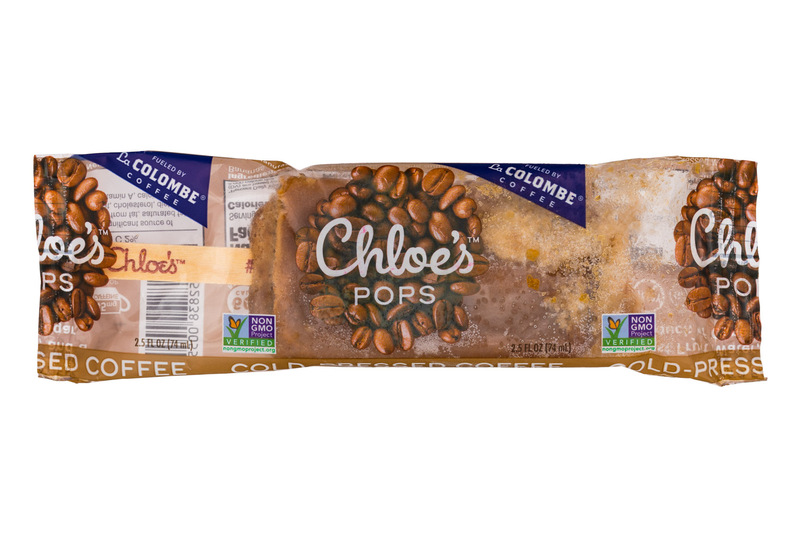 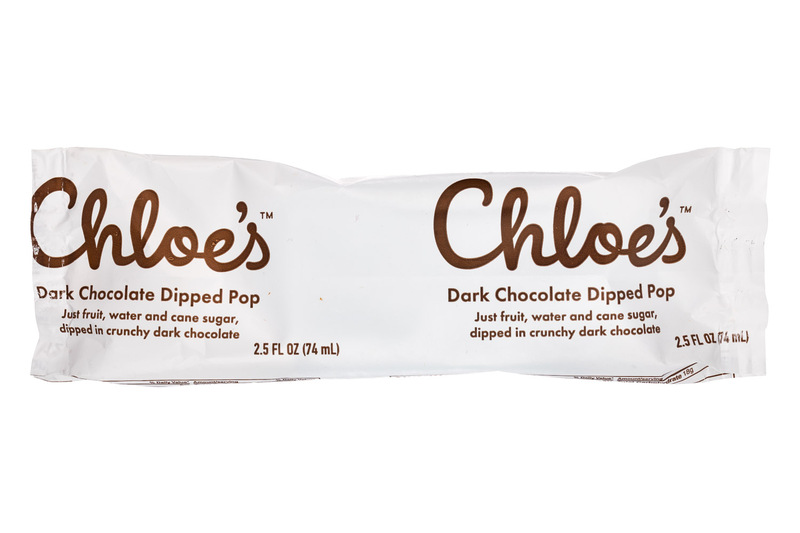 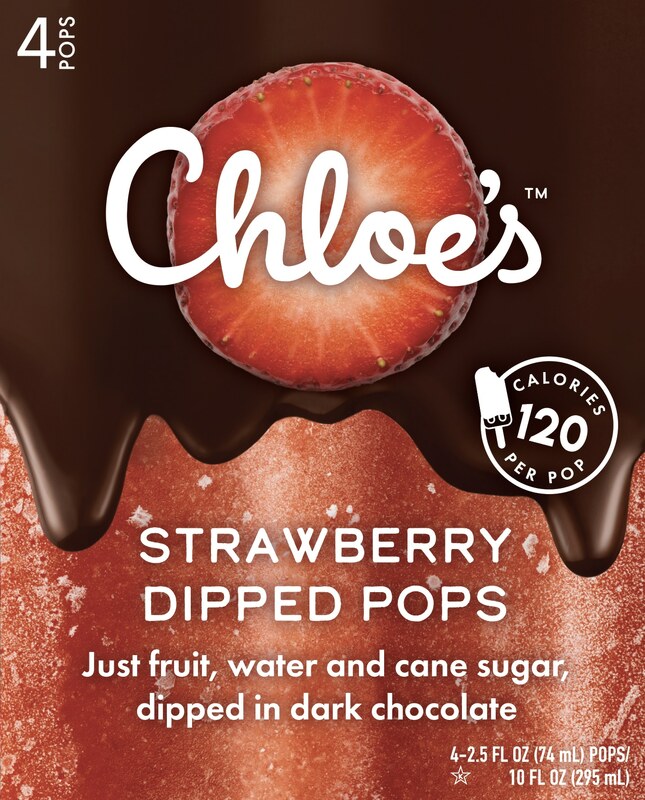 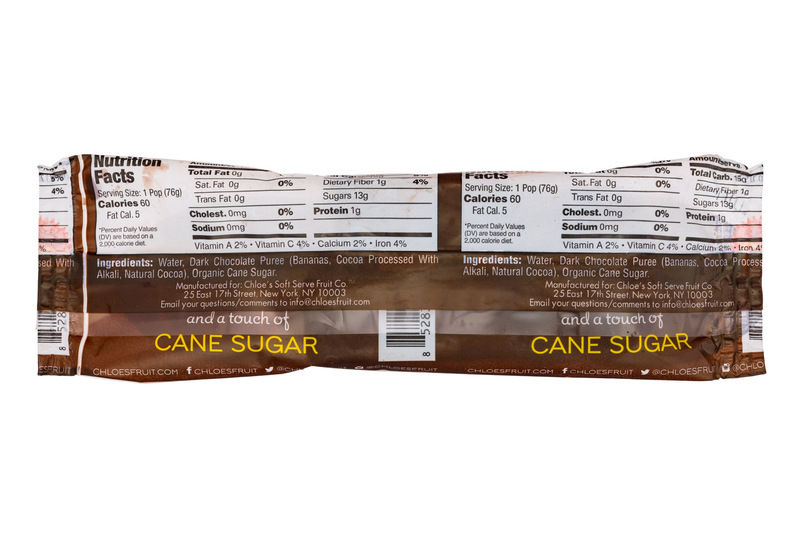 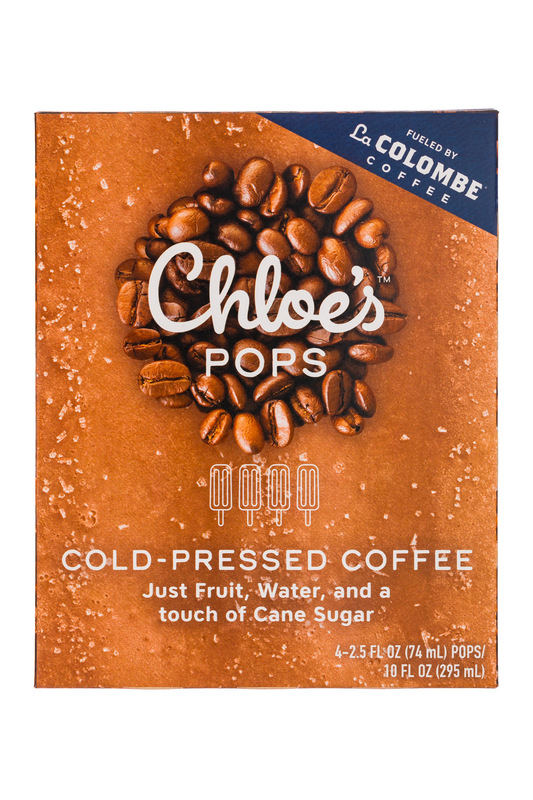 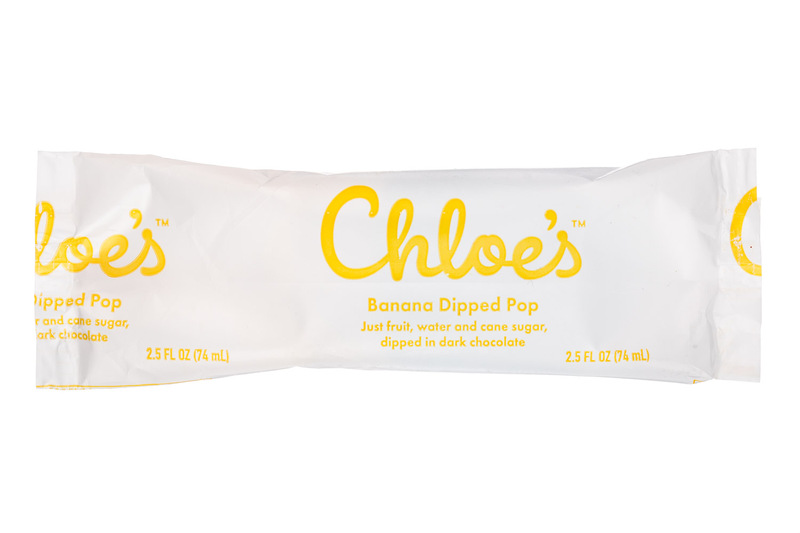 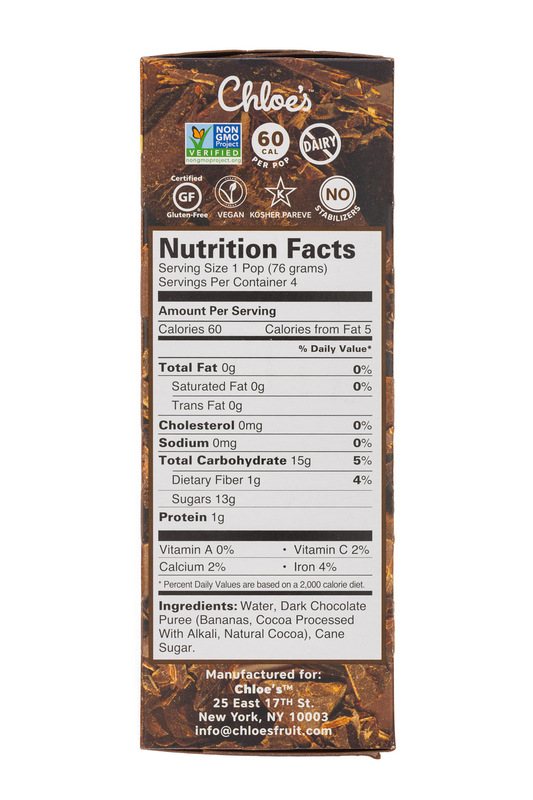 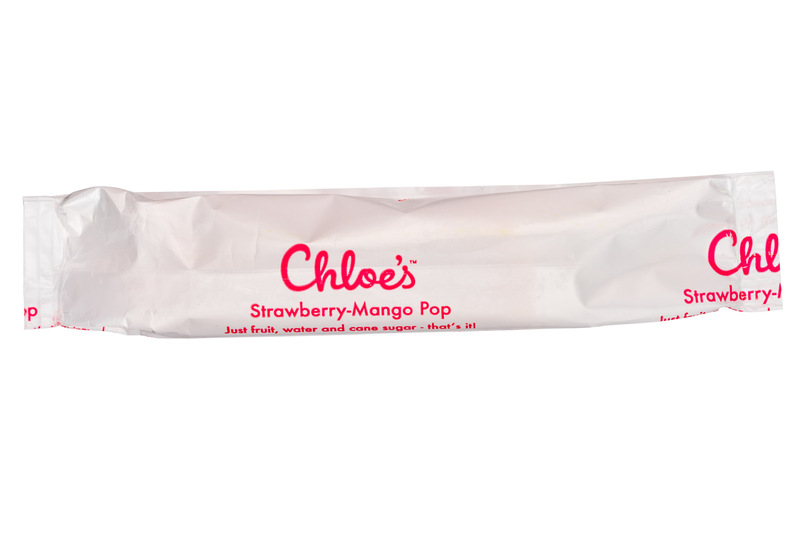 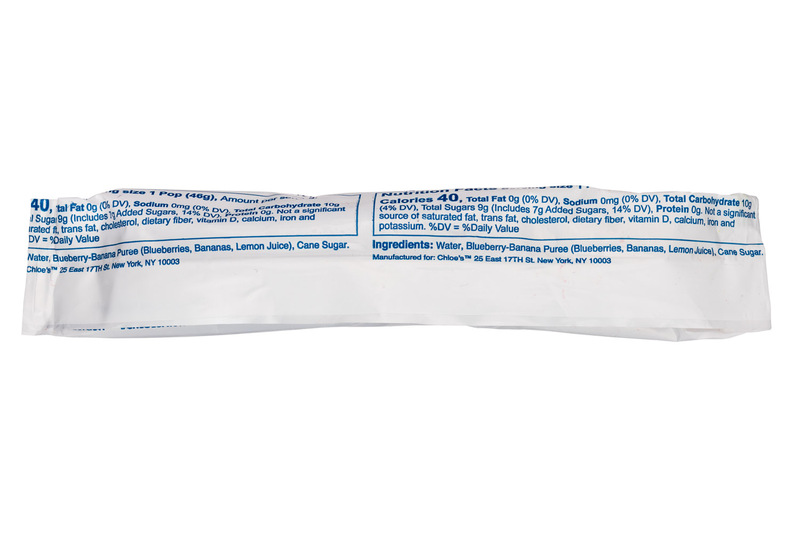 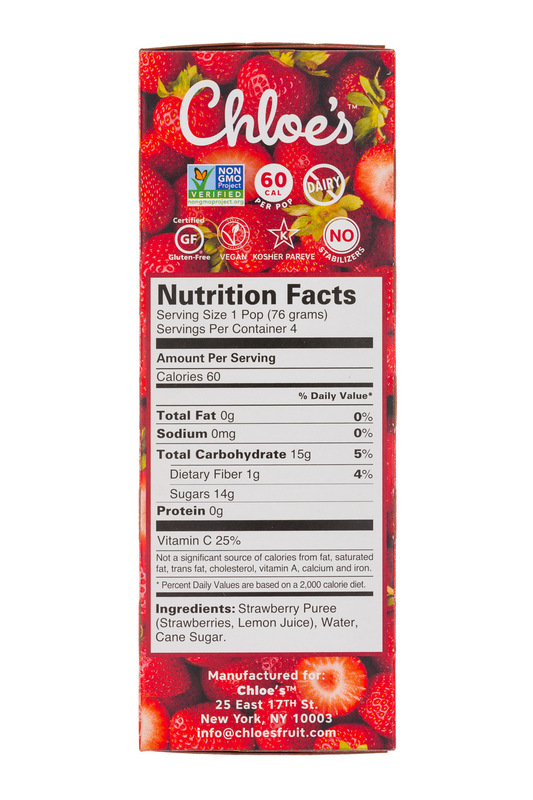 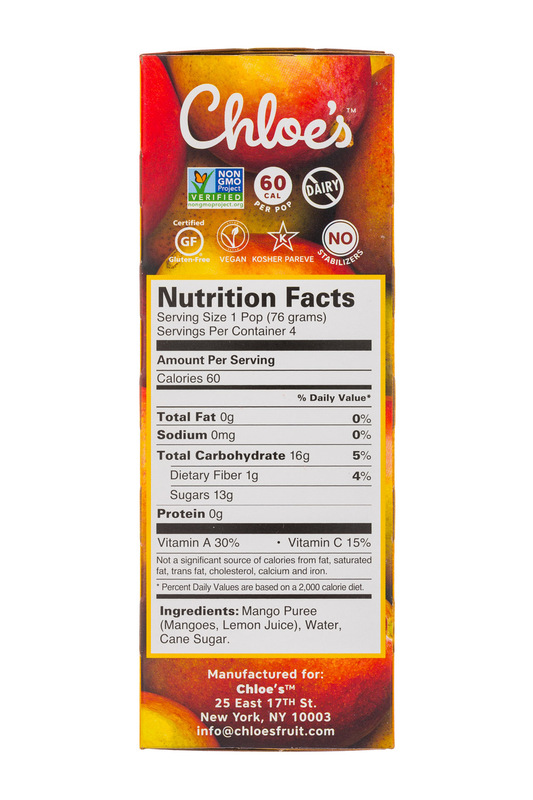 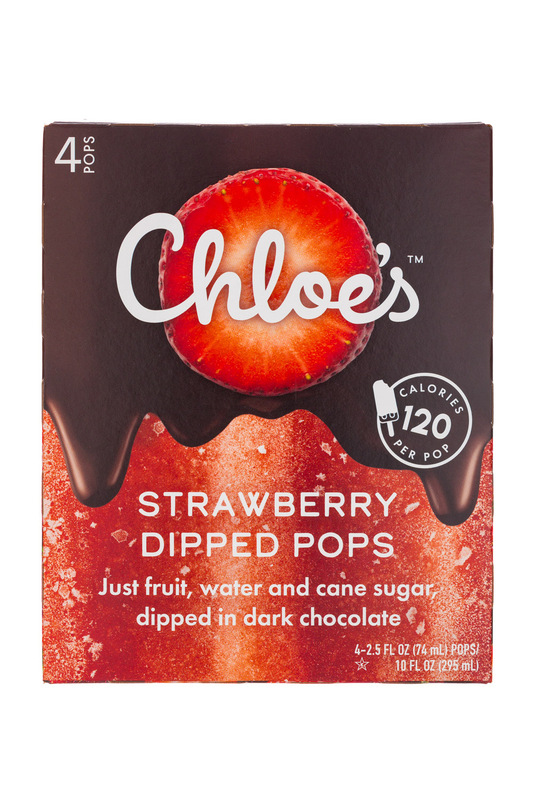 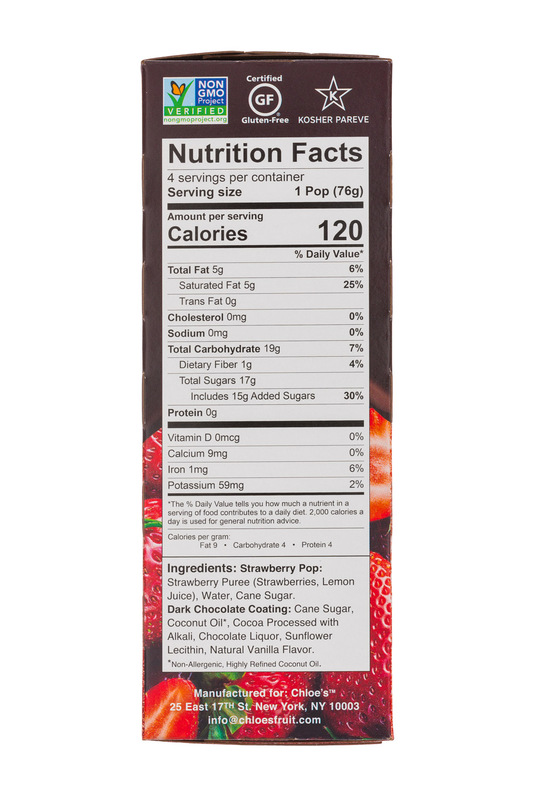 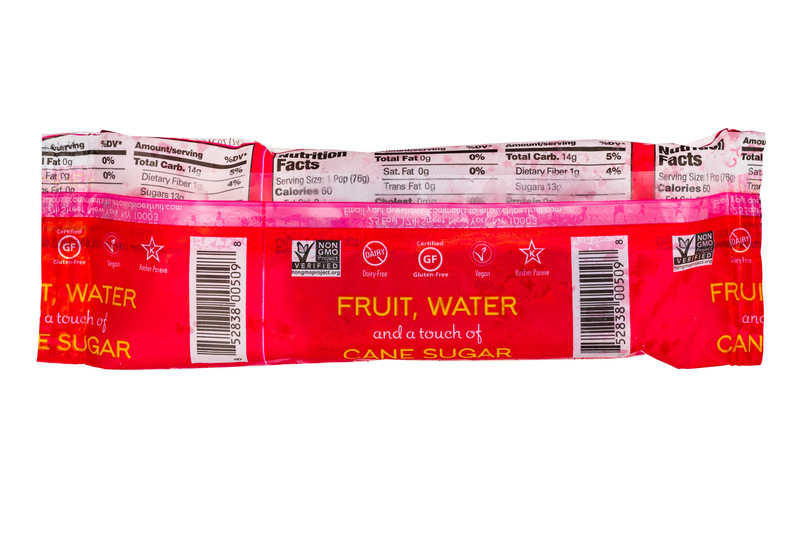 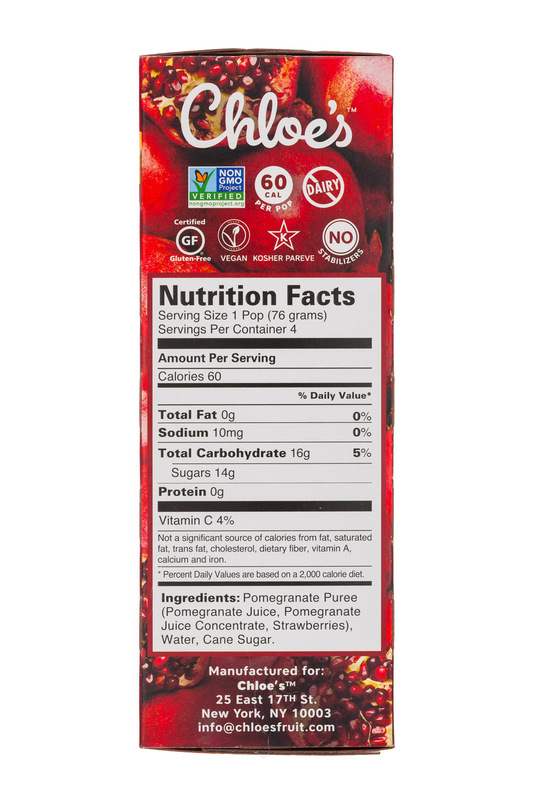 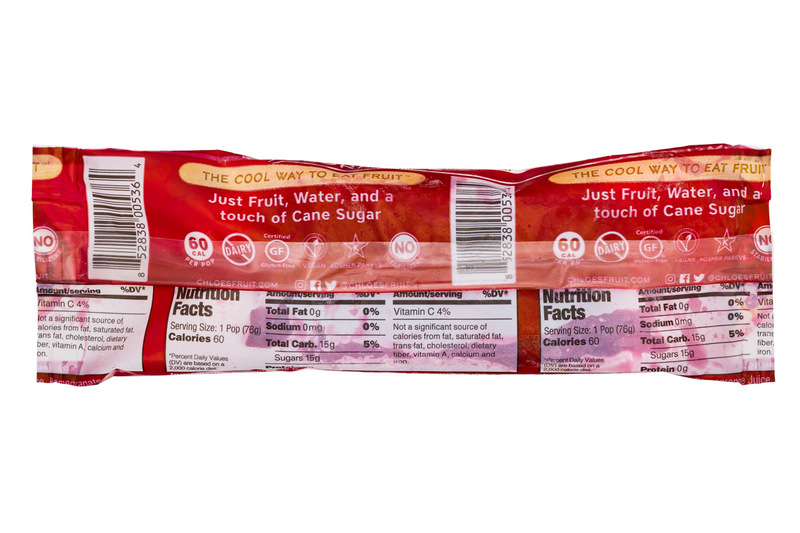 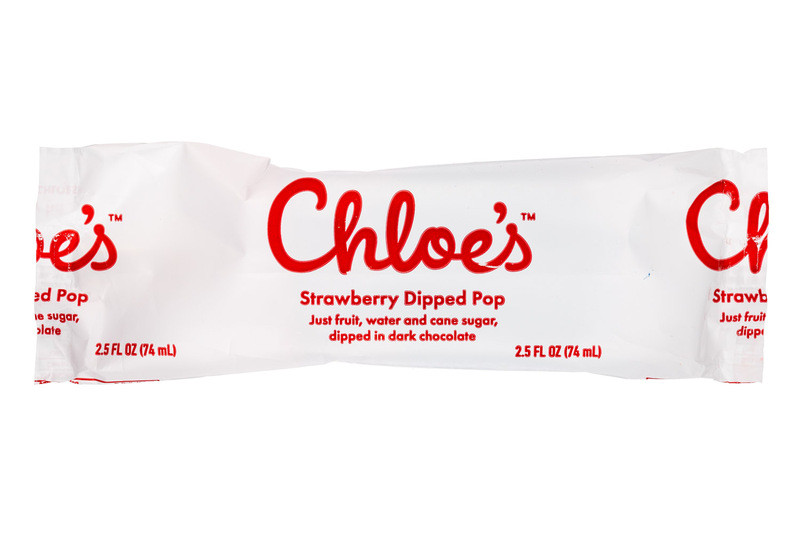 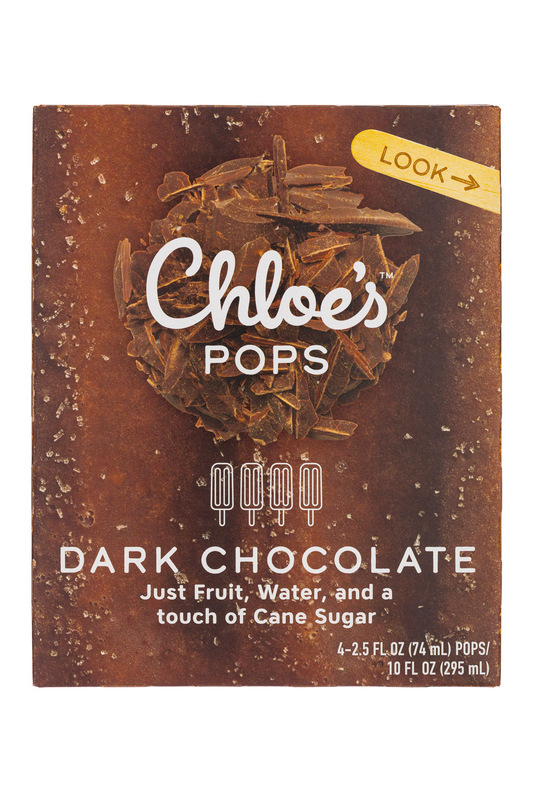 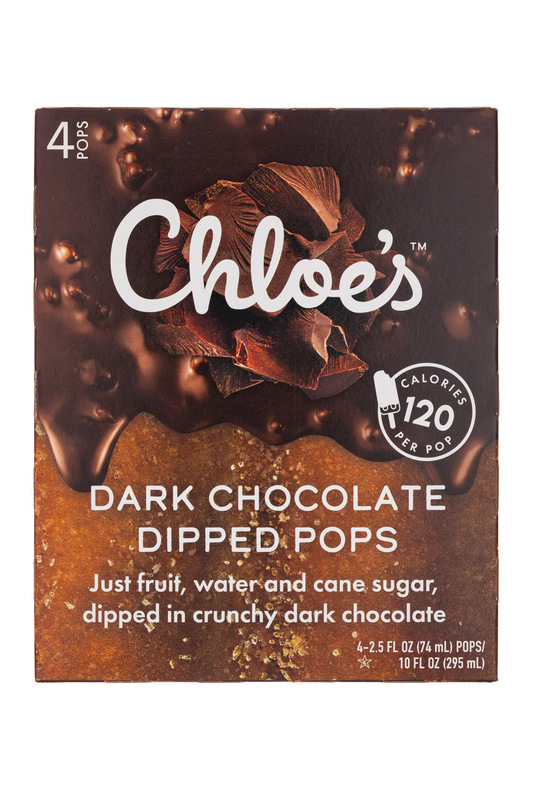 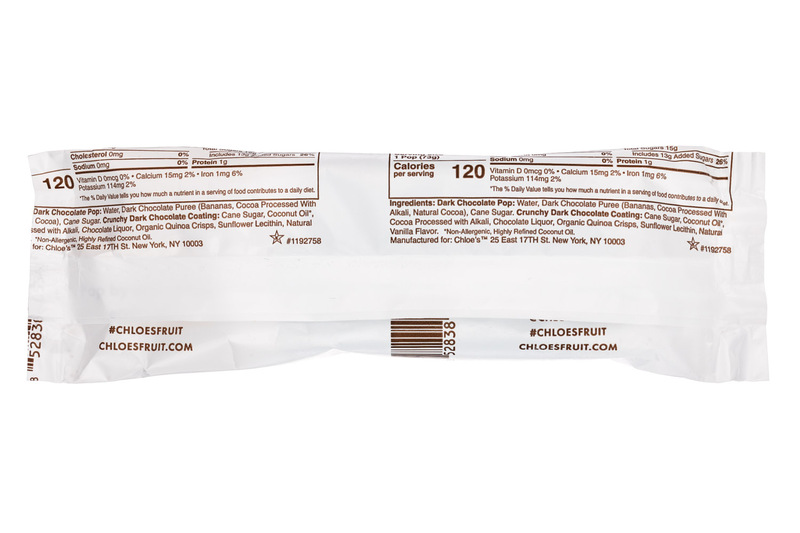 At this year’s Natural Products Expo West, Chloe’s — the mom-founded, leading frozen snack brand famous for making frozen pops with just fruit, water and cane sugar — announced its dip into decadence with the launch of its new Dairy-Free Dark Chocolate Dipped Pops. 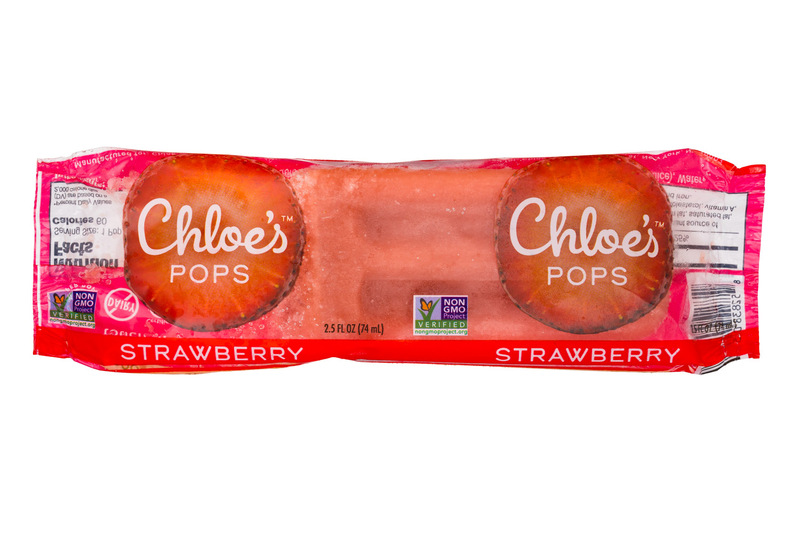 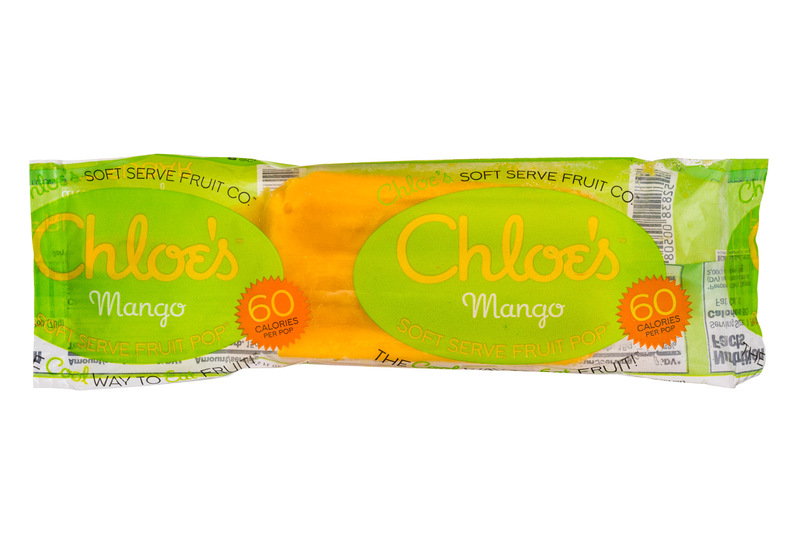 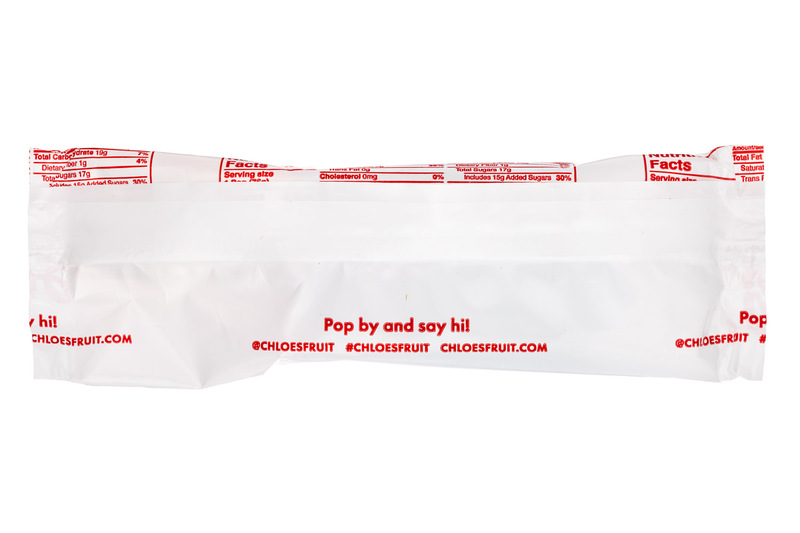 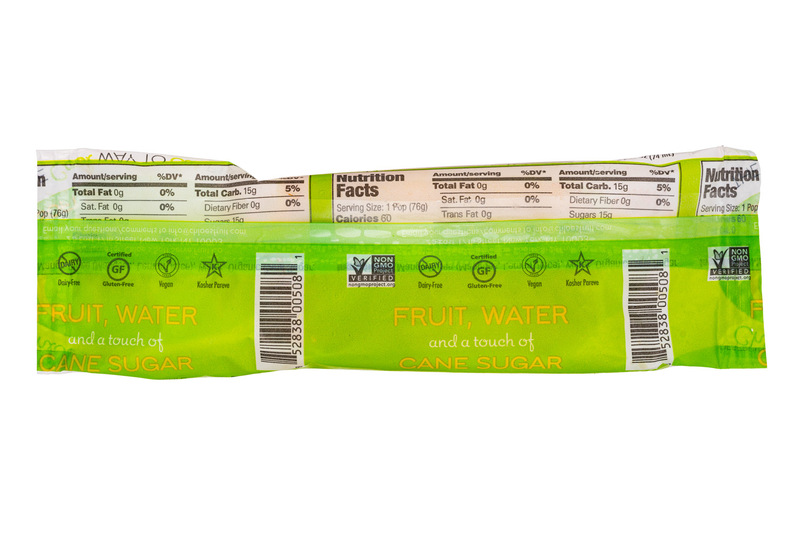 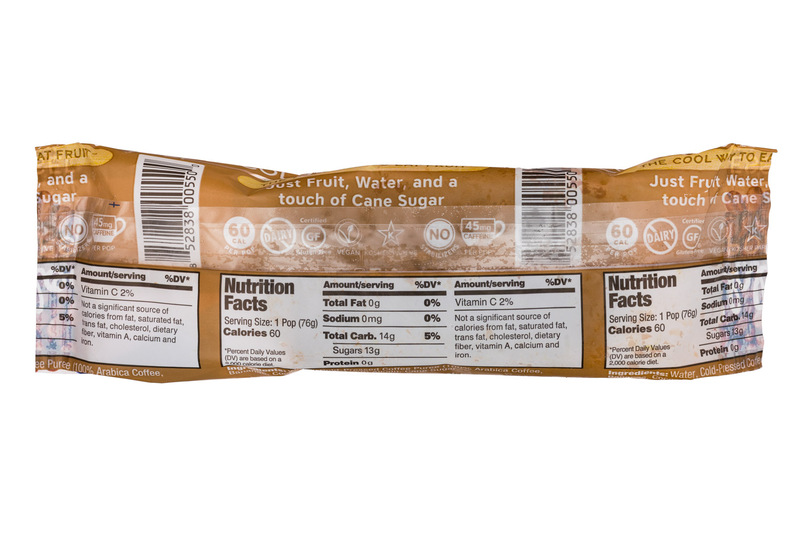 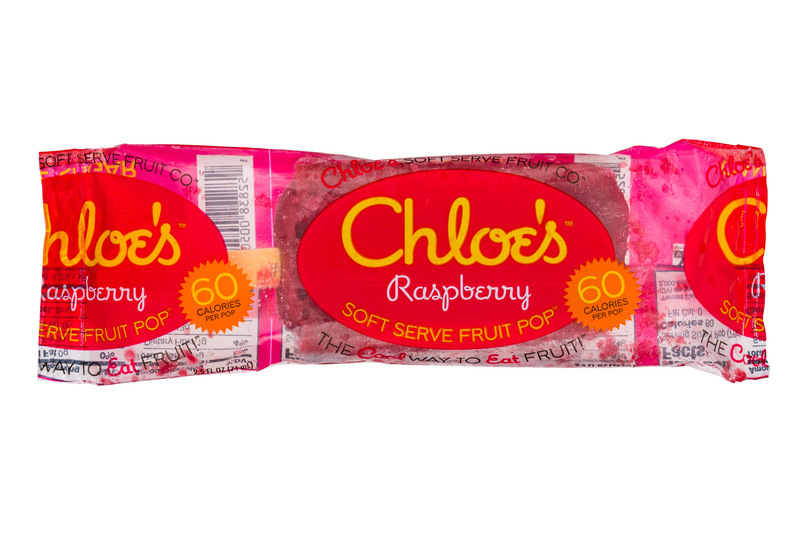 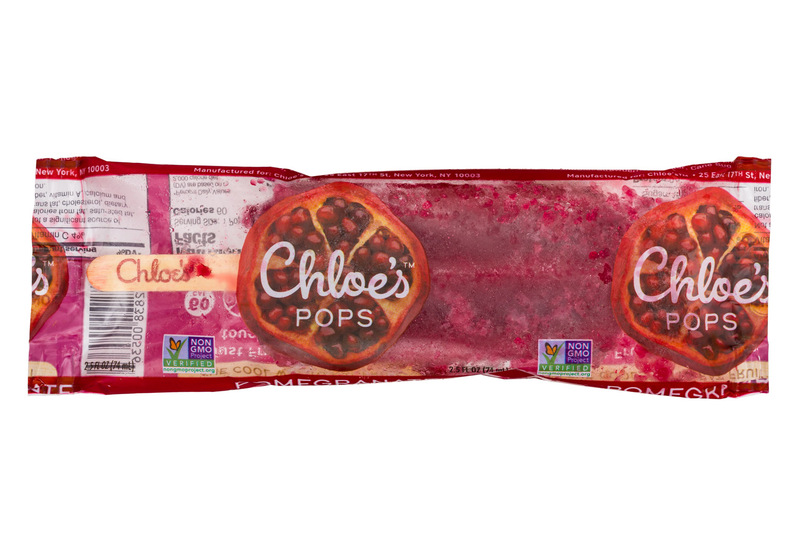 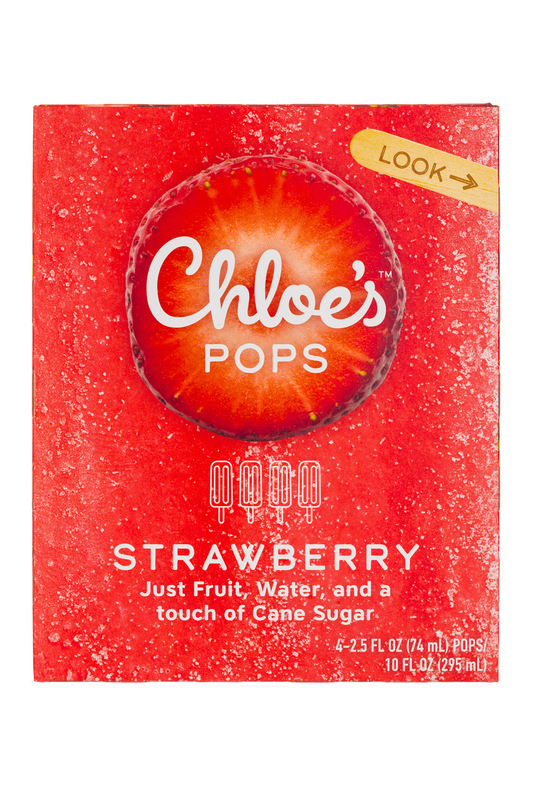 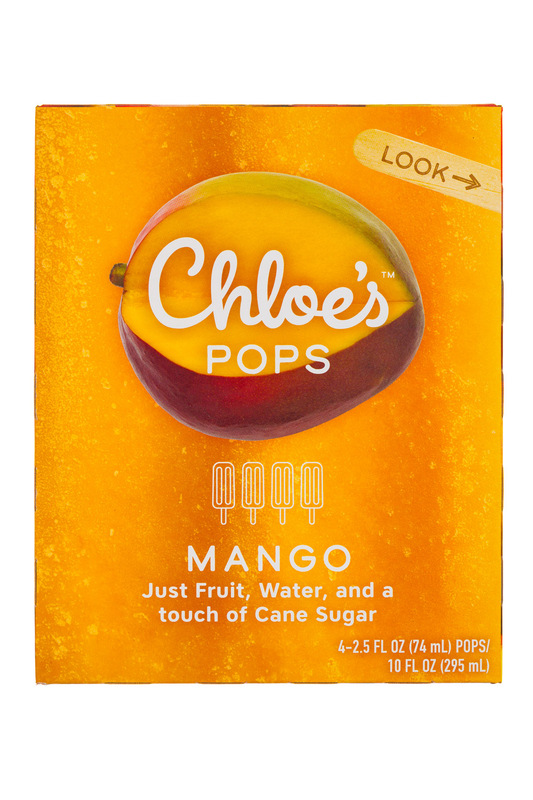 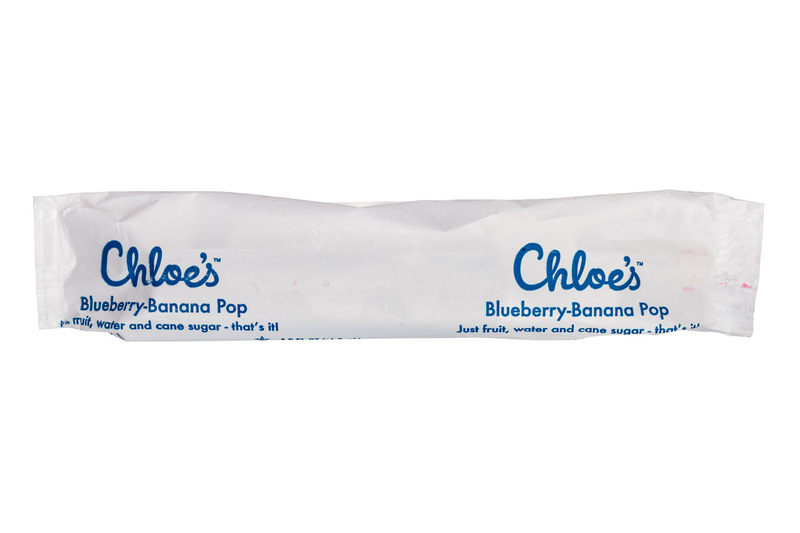 Frozen novelty brand Chloe’s Fruit announced today the close of a series B round of funding. 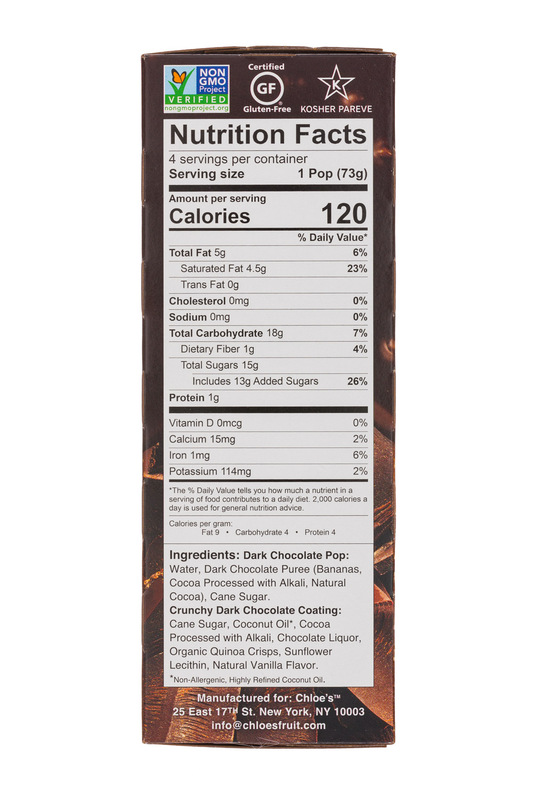 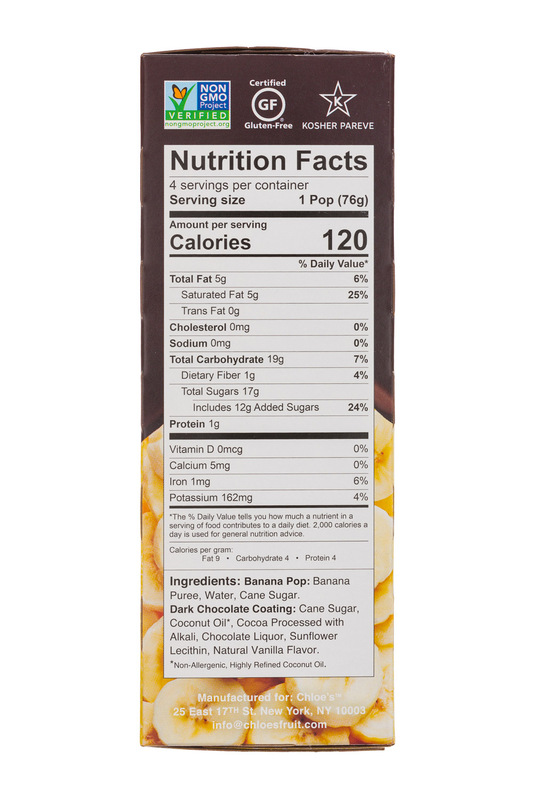 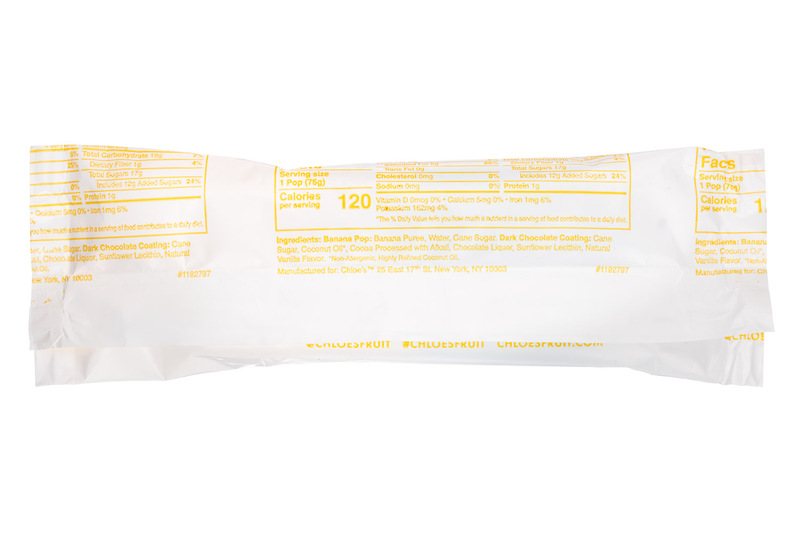 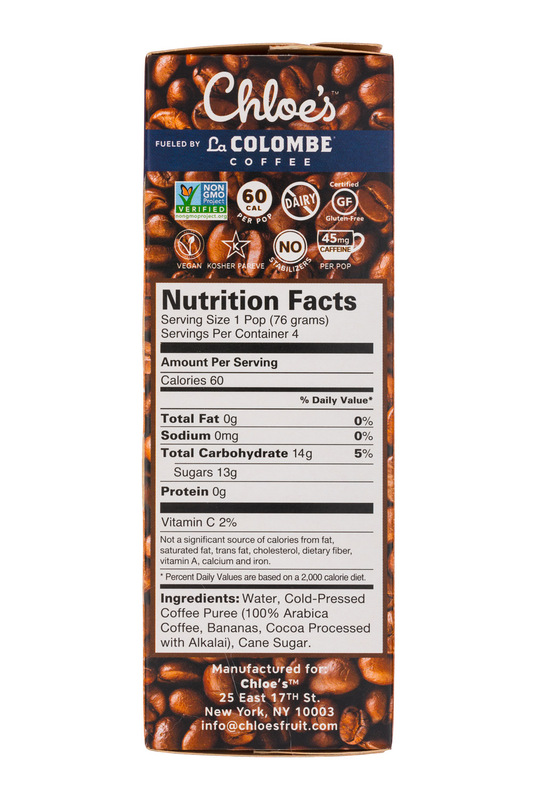 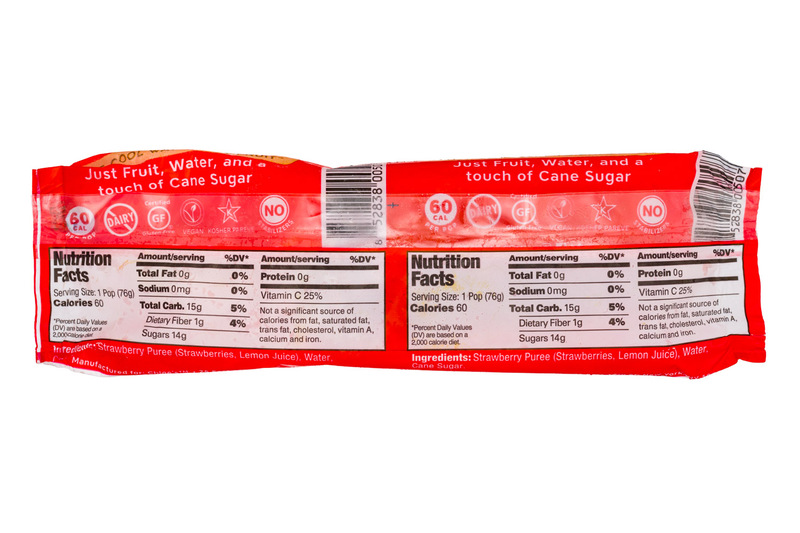 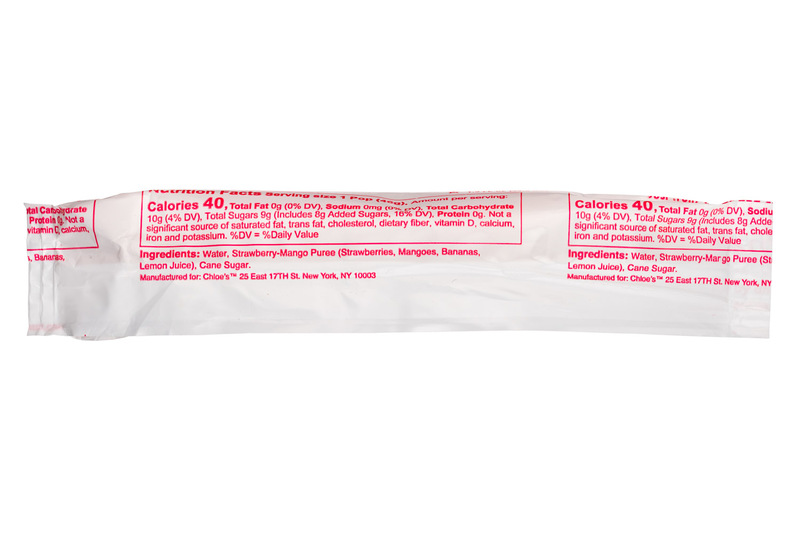 In 2019 the company plans to deviate from its current 2.5 oz. 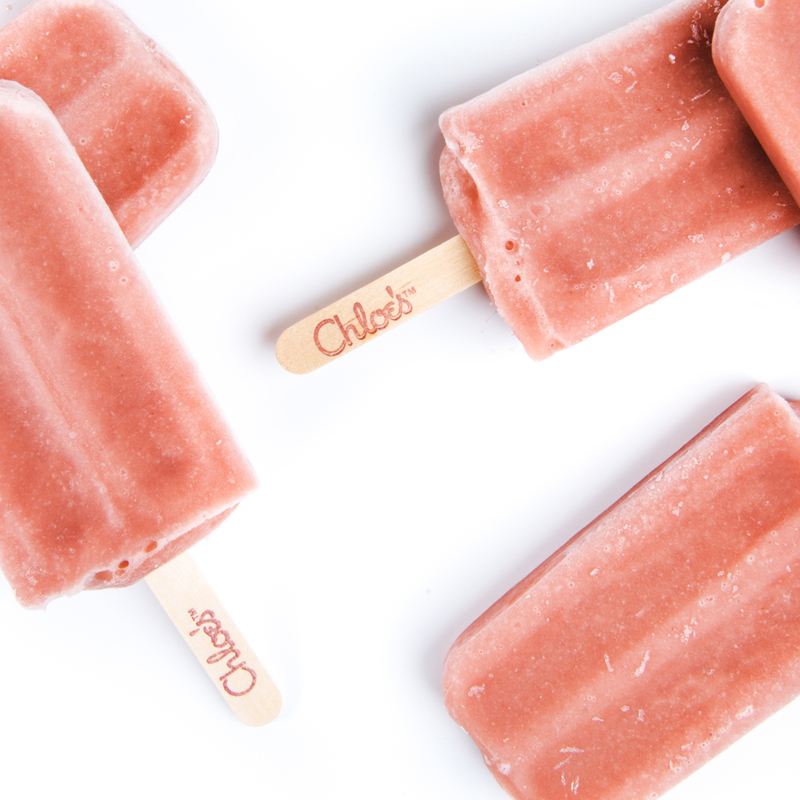 popsicle for the first time with two new offerings.